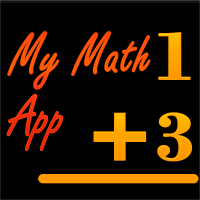 My Math App is a flash card app that allows students to practice addition, subtraction, division and multiplication tables. The app provides feedback which allows students to practice with little to no supervision. There are also options to do time trials which makes it more like a game where you can try to beat your high schore. It would be great for students to use at home or as an extra activity when they have finished their work early. 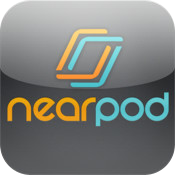 Nearpod is a website/app that lets teachers create interactive presentations for their students. It is meant to be used in a classroom where there is accesss to a class set of iPads, laptops or other mobile device. 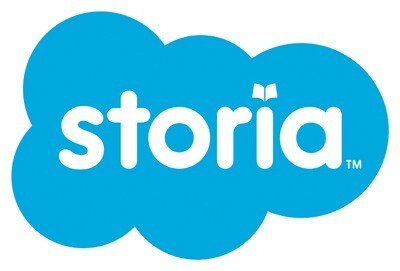 The teacher uses the website to create the presentation, and the app is intended for student use only. Teachers can include discussion questions, mini quizzes, group activities or interactive learning games within their presentation. They can be worked through as a class or individually. The Too Noisy App is a useful tool during group or partner work. The teacher sets a maximum volume on the app, and when the volume of the class is exceeded an alarm goes off. It's a good way to keep the noise level under control (especially when there is a quiz or test going on in a nearby classroom) without the teacher having to constantly nag their students to quiet down. The app makes group work time much more manageable. 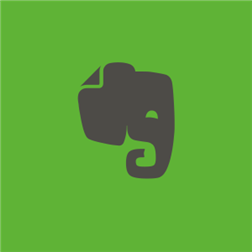 The Evernote App allows students to take notes on a tablet. Again, this app would need to be used in a school that has a class set of mobile devices or a school that has implemented a BYOD policy. Photos, videos, hyperlinks, and other multimedia options can be imbeded in the notes, which would help to create an interactive study guide for students. They could include whatever types of media they feel would help them learn, and create a great study guide for themselves that they could even share with their classmates.